How quantified are you? If you have an activity band you are partly there. In my own case I’ve tried at various times over the past few years to capture and track it all. Things get challenging pretty quickly. Having worn a few different products I transitioned to Garmin this past summer to have as much associated data collected in the same place. At that time I also gave MyFitnessPal another go but like previous tries food tracking fell out of habit pretty quickly. Food tracking is hard. If you don’t eat a steady flow of packaged products you can’t simply scan a barcode and move on. Today Techcrunch notes LoseIt trying to make this easier with a feature called SnapIt. Essentially you take a food, wait patiently and get some data back to fill in your charts. 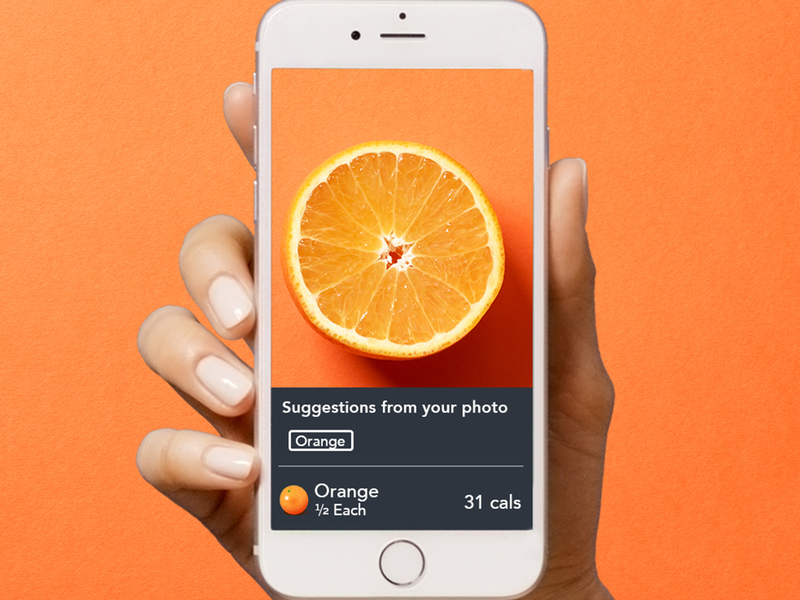 This isn’t the first time we’ve seen this type of app … A few years ago Massive Health (acquired by Jawbone) had Eatery which offered a similar approach. Eatery focused on more of a red/yellow/green approach to things while LostIt is apparently going to try a deeper analysis. Advances in machine learning have me wanting to believe this will work. The trick will be ensuring there is enough data quickly enough to build some repeatable actions. Seems worth a shot to me … Having a holistic view of myself would be great … Especially if it isn’t such a pain to capture and collect real data.